As I entered the latest stage of my life by going natural in January, I’ve been taking my hair care very seriously. I’ve been washing my hair every week, reading product ingredients, and doing my research to learn about my strands. I’m constantly looking for new ways to cater to my hair, especially within the realm of moisture and hydration. My hair is super low porosity so if a product doesn’t fill my hair up with moisture and I seal it quickly, it’ll be a complete fail! I got this little gem from Curlfluence and you can imagine how excited I was when I took a look inside of the box. 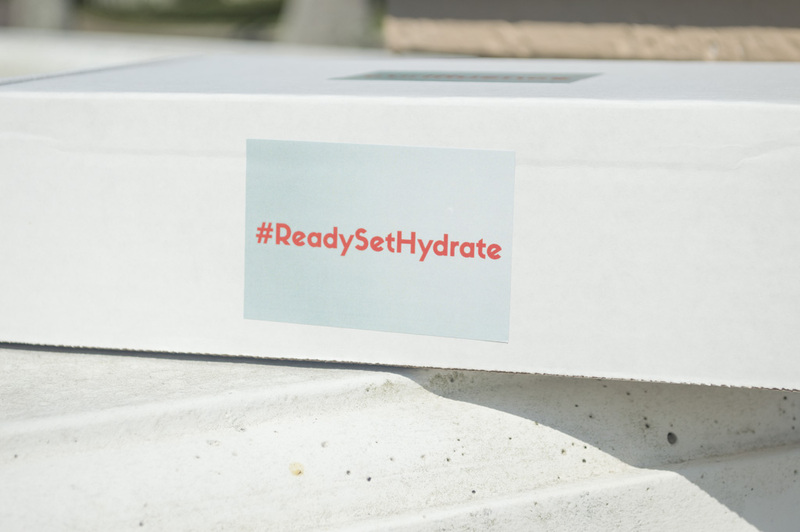 Get ready to #ReadySetHydrate with me and continue reading below! 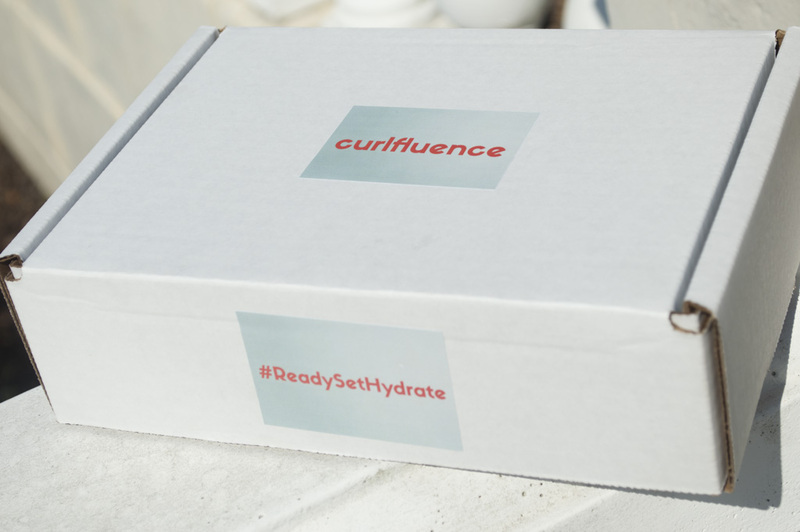 Before I jump into my review of the product, let me give you all some deets about Curlfluence. 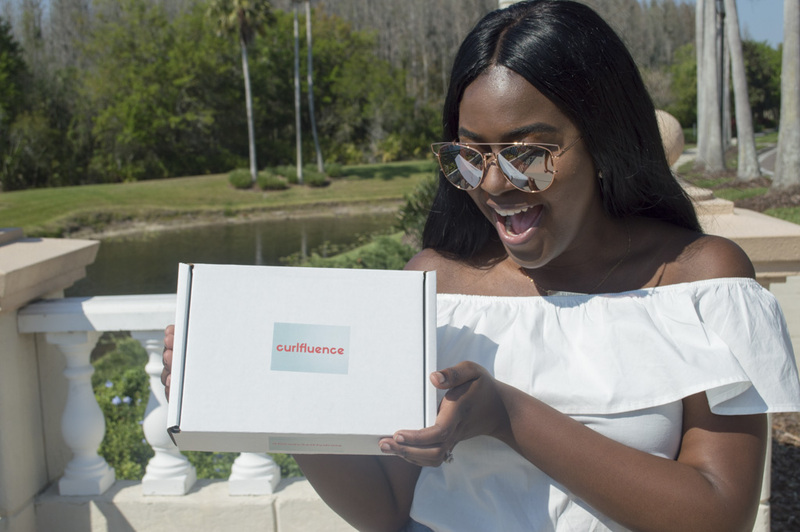 Curlfluence is a platform that connects bomb influencers with companies that make products for people of color. 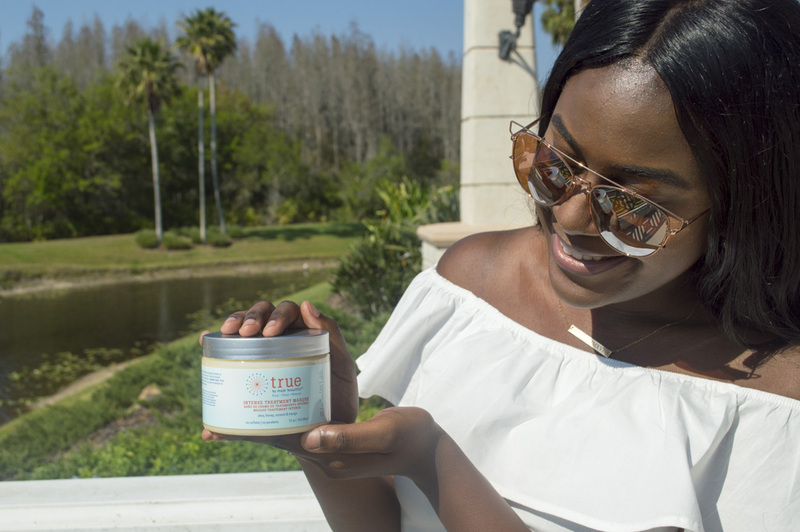 This platform makes it easy to find products that tailor to your skin tone, hair texture, and much more. You know I love supporting businesses that create products for people of the African diaspora and having a platform to find reviews based on these items is perfect! If you’ve read up on my March Favorites then you know that By Made Beautiful products are my absolute fave, especially the True line! 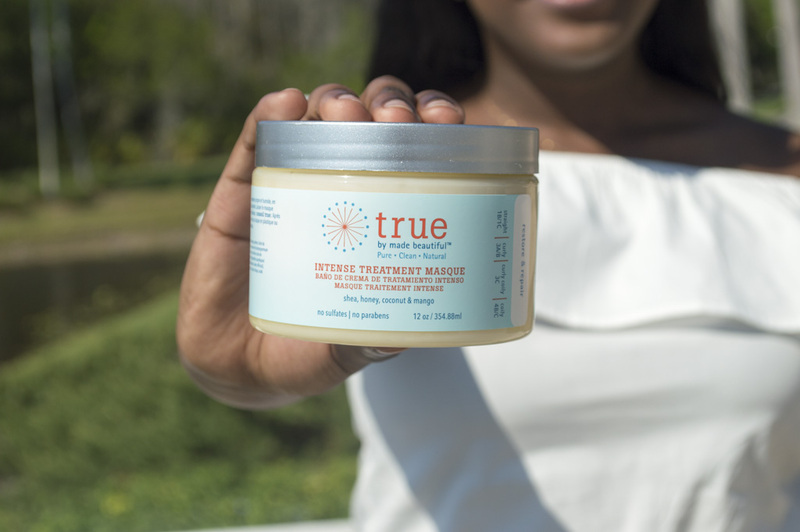 This Intense Treatment Masque definitely serves its purpose by intensely moisturizing hair strands while providing nutrients. This is the perfect deep conditioner to hydrate your tresses and doesn’t contain harsh ingredients. Personally, I would rate this masque with 5 out of 5 stars and definitely recommend that you give it a try! Bonus Tip: For intense treatment, deep condition for 35 minutes with heat. I was super stoked to be apart of this campaign and recommend all Black curly girls to visit Curlfluence.com for more product reviews and to sign up to join the squad of Curlfluencers!